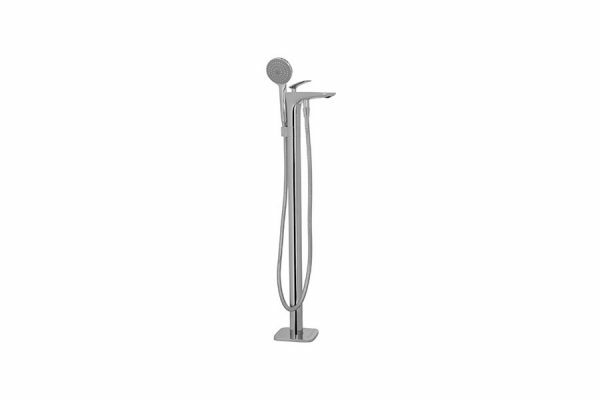 The JaJa Freestanding Bath Mixer with Hand Shower is a bold statement piece for your bathroom. 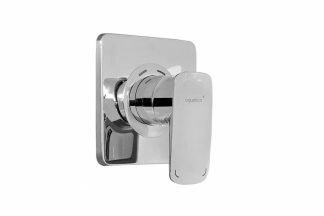 Installed directly onto the bathroom floor they combine modern styling with superior functionality. 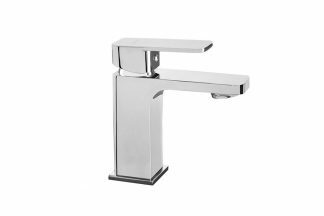 The JaJa Freestanding Bath mixer is made from high quality brass with a premium, chrome finish, for a visually striking effect. 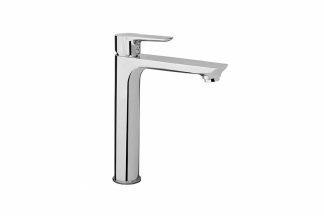 For a flawless, minimal bathroom style a freestanding bath mixer will perfectly compliment your freestanding bath. 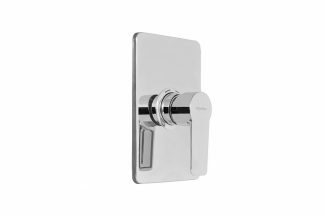 For extra functionality it has a single spray, hand held shower. 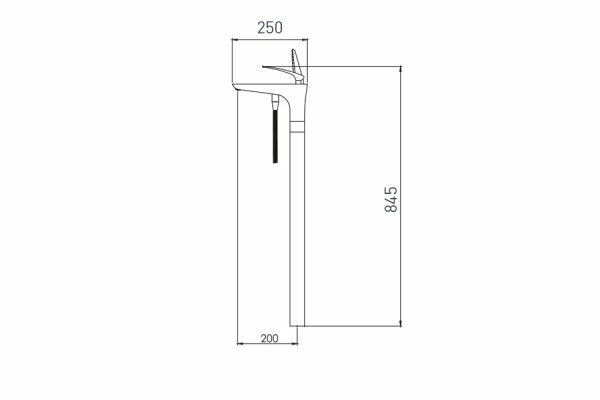 The innovative designs will be a stunning feature piece in your bathroom, perfectly complimenting your modern Freestanding Bath.